Botanical Gardens in Clemson Sweet Ceremony | Keaton + Charlie are Married! Gorgeous citrus colors in the dresses and flowers, a beautiful location and the bride still shined above it all! 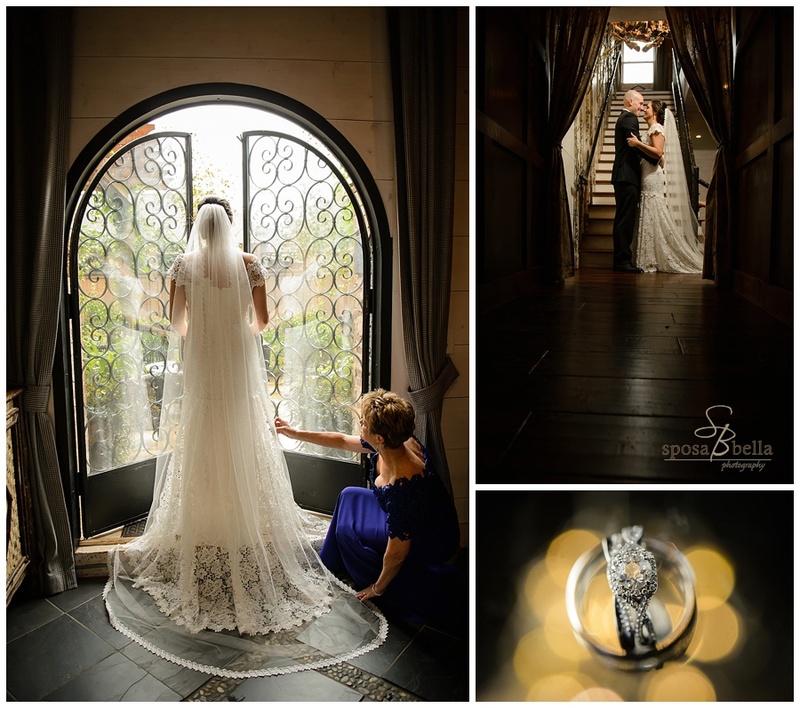 We were honored to photograph this special day! SC Botanical Gardens Oliver Hooper Events Professional Party Rentals Shantel the Makeup Artist Elements of Nature The Maxx Enjoy more images in the slideshow below! A Fabulous Party at Roof with a View | KC + Ken tie the knot! 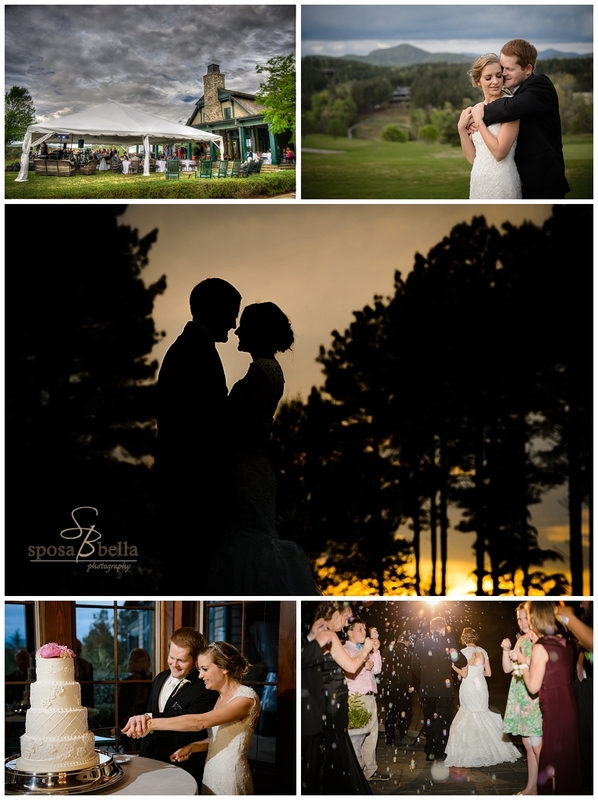 Chattooga Belle Rainy Wedding | Katherine + Jonathan are Married! 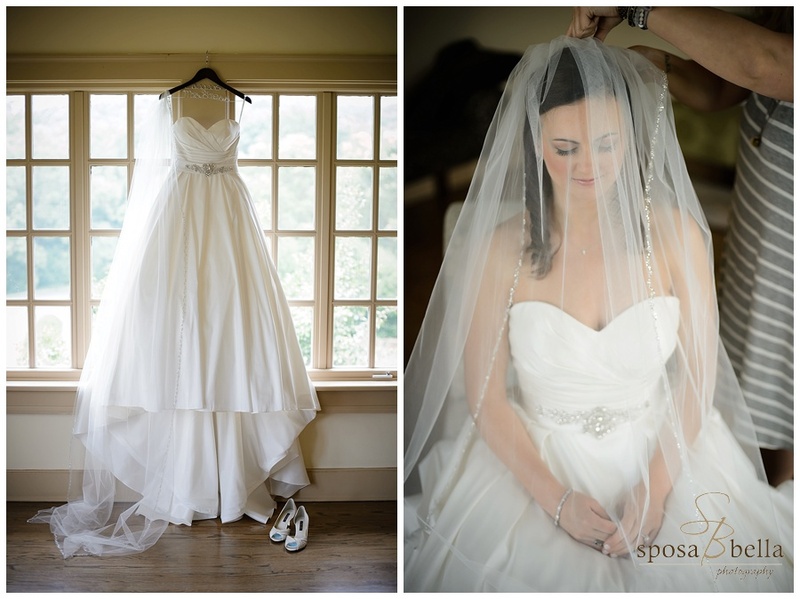 An Old Edwards Inn Piermont Cottage Wedding | Jamie + Patrick are Married! 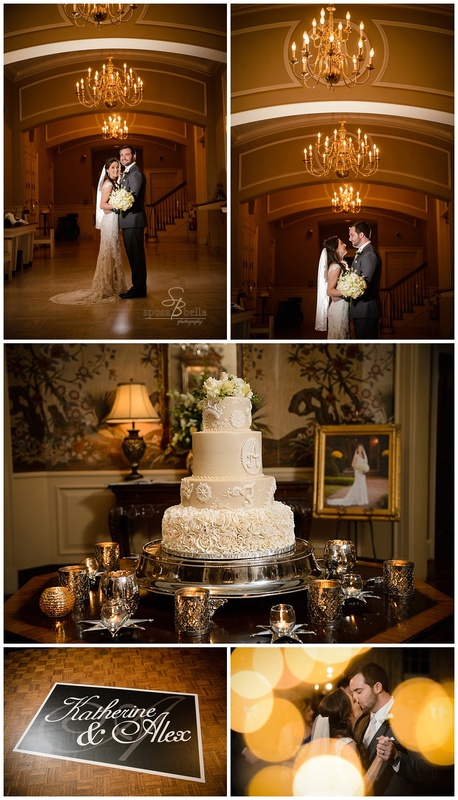 A Carolina Country Club Reception | Katherine + Alex are Married! Pretty Place & Lindsey Plantation Wedding | Julie + John are Married! A Cliffs at Glassy Chapel Wedding | Denning + Tyler are Married! 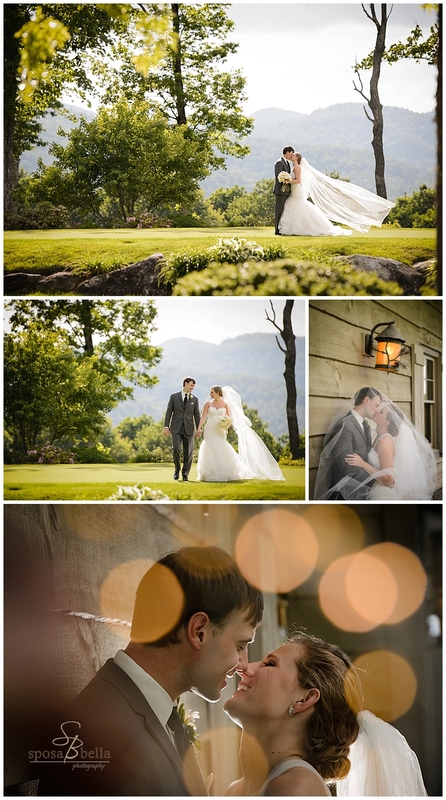 Weddings at the Reserve at Lake Keowee | Audrey + Andrew are Married!